Buying a new home is an exciting occasion and we know how important it is to invite in family and friends and ensure that they feel welcome! Kosmos loves to help you make a new home feel festive and inviting and we can help to make sure that this is a fun experience and you get to enjoy your own party! 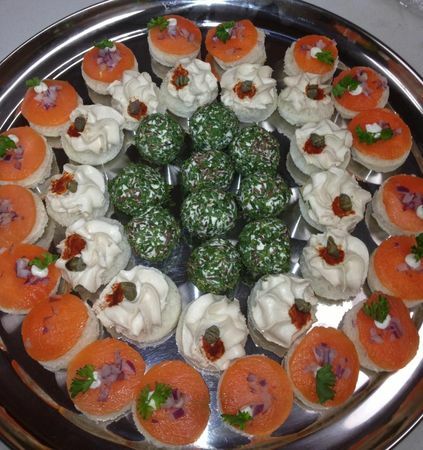 Finger foods or a light buffet are customary at a housewarming party. When you host your event, consider having it catered. After all, you have enough to do just to get the house ready for your guests, and you don’t need the extra stress of preparing food. We offer a full line of catering options - whether you want to have a few gourmet items to nosh on, a casual but tasty BBQ, or a full elegant plated meal under the stars -- we can help you to make it happen. When you are hosting a party or a special celebration, it is important to have fabulous food. At Kosmos, we provide delicious meals that help create a magical ambiance at any venue. We understand that paying attention to the small details will make an event successful. Our goal is to enhance your theme and feed your guests an unforgettable meal. Let us take the stress off your shoulders. No matter the size of your gathering or the type of food that you need, our expert staff will perfectly plan and prepare everything so that you can sit back and enjoy.